American Grunge is a spooky font. It was created using a steel pen and China ink – and a lot of splatter. 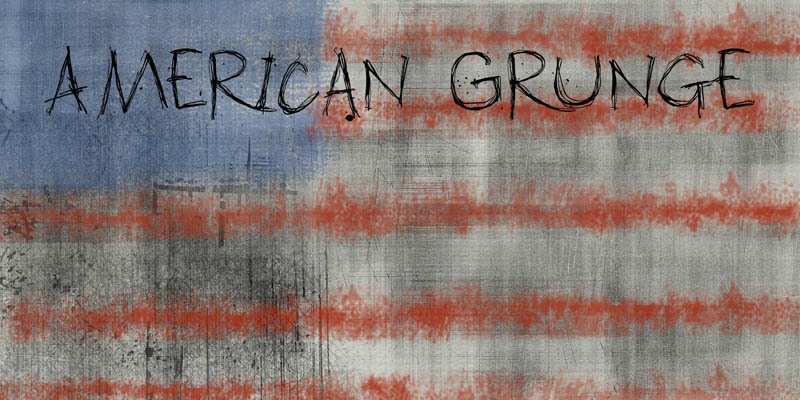 American Grunge is my tribute to that nineties wave of fantastic music coming out of Seattle.